Coorg or Kodagu lies in Karnataka nestled on the western ghats with Kerala border just next door. 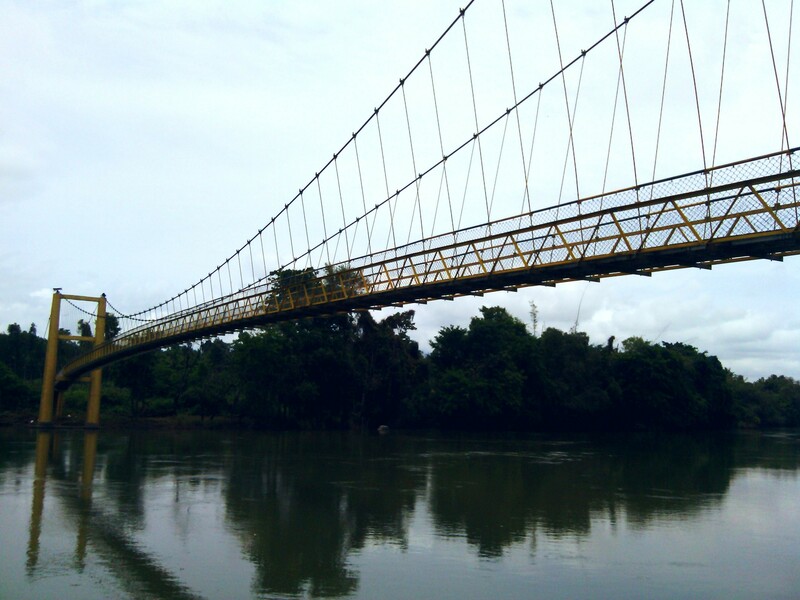 Coorg has been my neighboring district for ages but I knew very little about the place. A spontaneous hotel reservation led us to discover Kodagu in all it monsoon glory. We had been dying to take our new car on the road and Kodagu is where it led us. This strong mountain hold of coffee plantains, tobacco cultivation, paddy fields and pepper vines had been unconquered territory for all of history till the Kodavas (Coorgs) helped the British overthrow the last Raja of Kodagu. 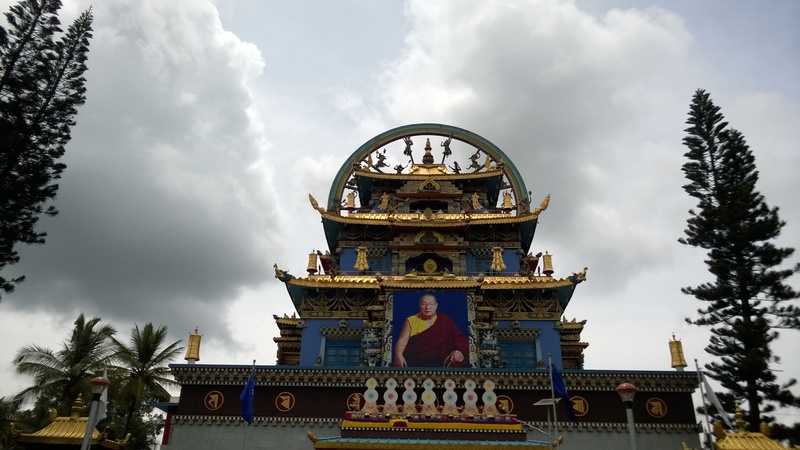 The isolated mountain terrain led for an interesting culture and people to be raised here. They were part warriors who loved their guns and part agrarian who loved their rice and coffee. 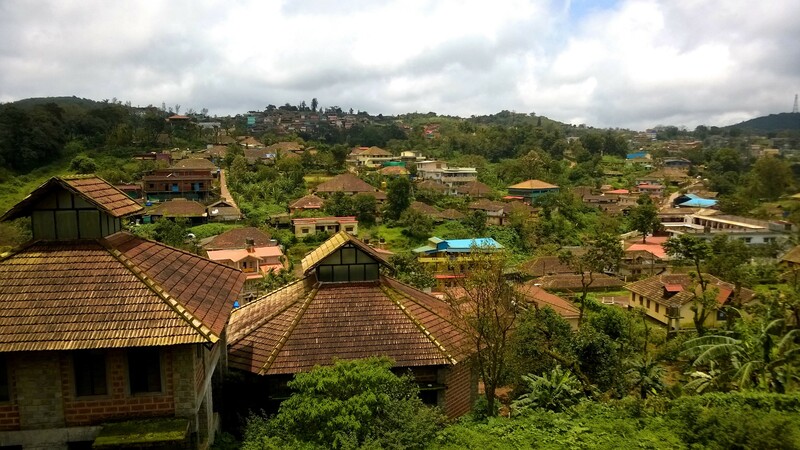 With the small mountain town of Madikeri as the center for its administration and trade, Kodagu flourished. 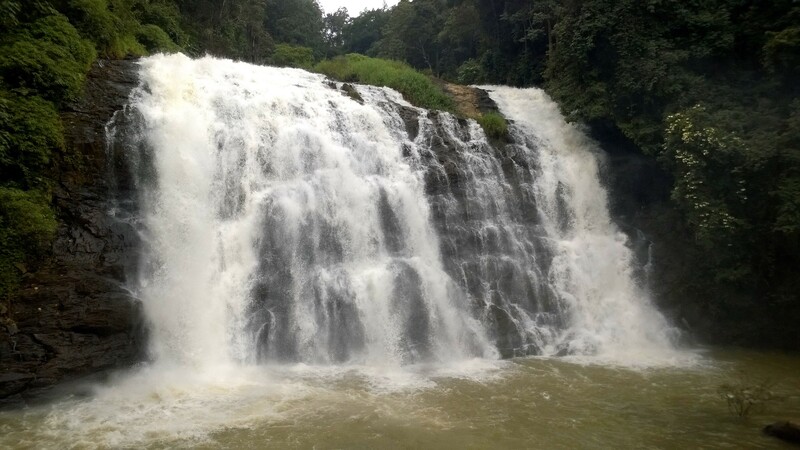 The river Cauvery finds its source here and runs down the mountain as a young river in quick succession of waterfalls. Armed with our trusty camera we meandered through the mountain roads.While my little one exclaimed Caaaaar Caaaaar… from the back seat almost every time a car passed by us. He seemed to be the most happy when in a traffic jam with caaaars all around him which were not many on this mountain road. 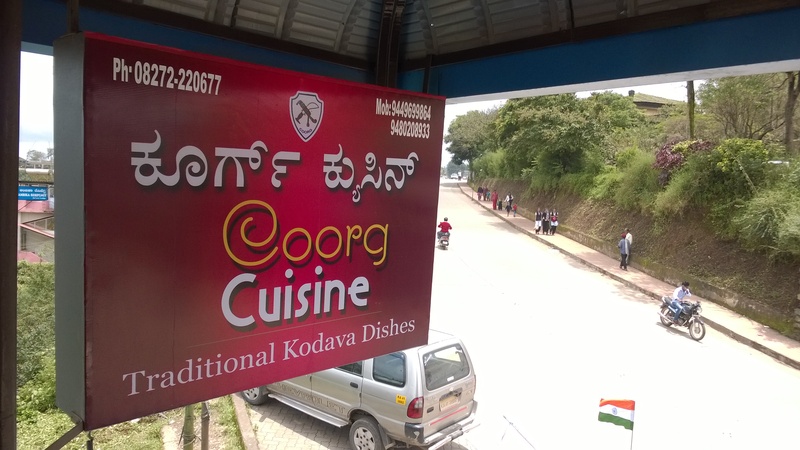 Kodagu cuisine is unique and at the same time influenced by the surrounding area and geography with pork dishes being a main component of any feast. Kodavas or Coorgs are connoisseurs of good food and stories tell us that their women would carry fresh food for th battling men during battles under great peril to their own life. 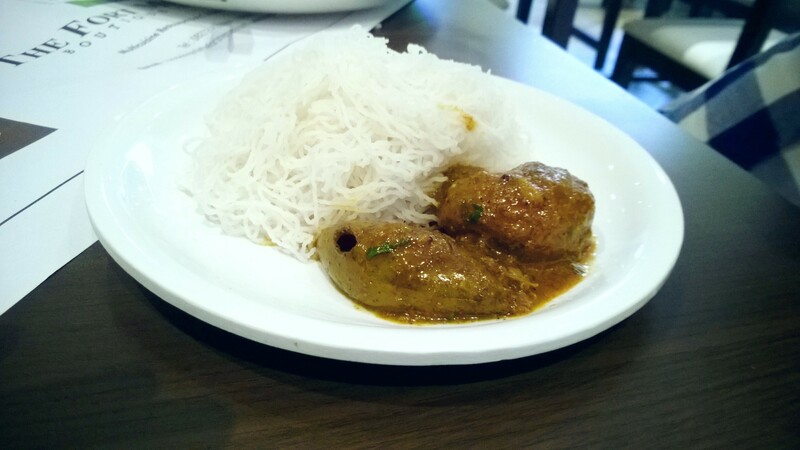 We loved the Kodagu cuisine a lot and my son the noodle lover loved the string hoppers or Nool Puttu which we adults paired with chicken curry and spicy mango curry. A chance find in the library of the resort we stayed at, immersed me further into the Kodava culture . 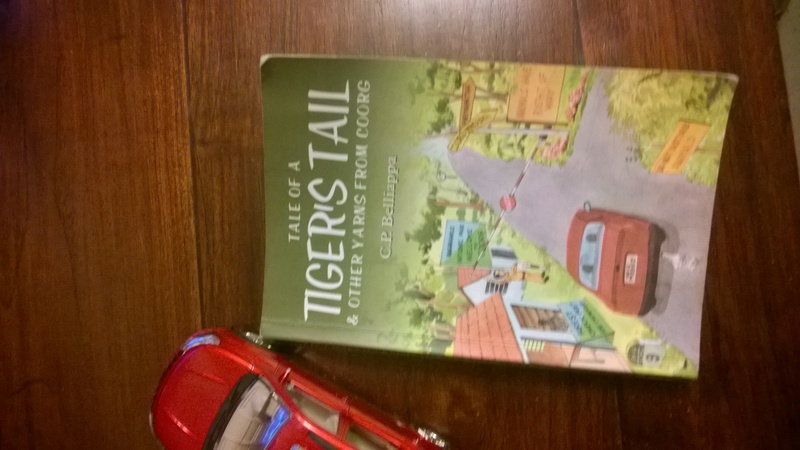 It was a book called ‘Tale of a Tiger Tail’ by C.P Belliappa, that consisted of short stories and folklores about Kodagu. Sometimes we learn more about a culture and its people by the stories they tell. 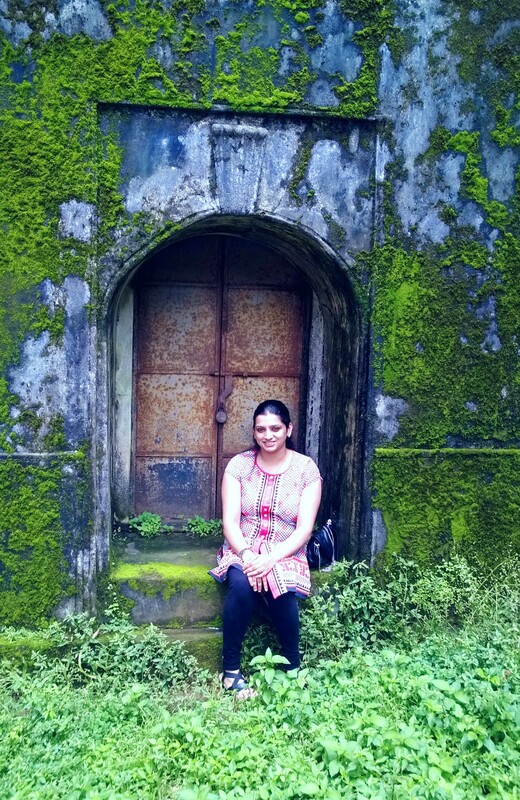 A contrasting wall at Madikeri Fort. The fort is in use as administrative offices for Kodagu. Tale of a Tiger’s Tale. We learn more about a land and its people by the stories they tell. 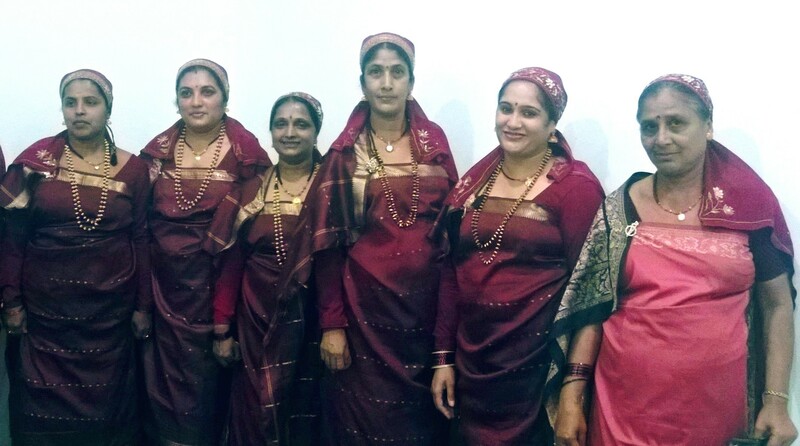 Kodagu women in their traditional finery after a dance performance. Lovely! 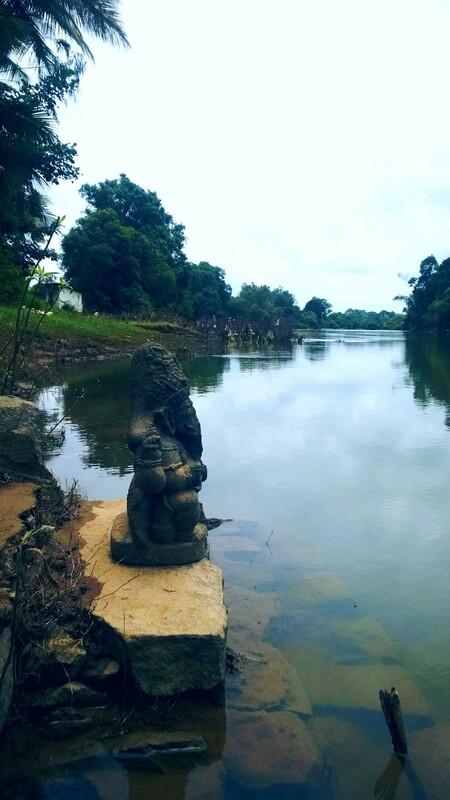 loved the pic of Ganesha by the river. 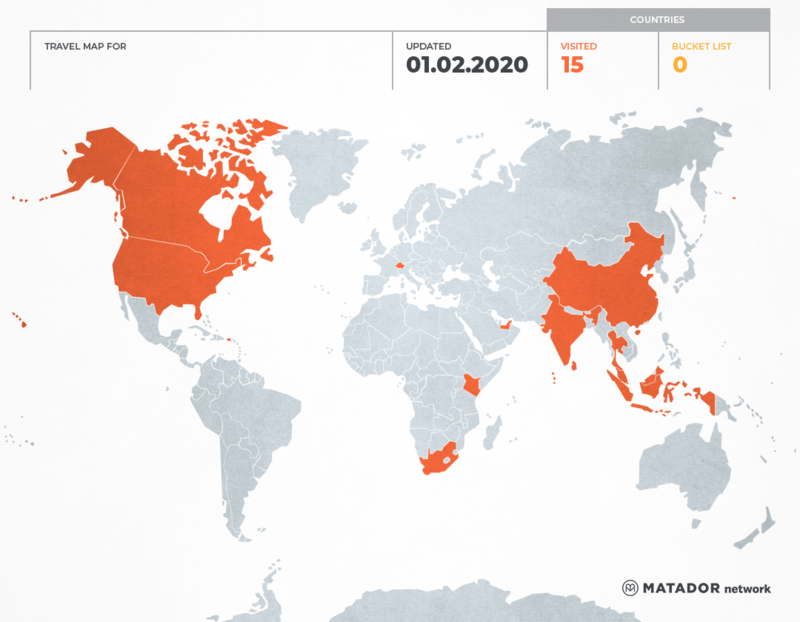 Wishing you many more travels and me many more reads! 🙂 Would love to hear some Kodagu stories!